We act for a number of emerging companies and individuals to help company expansion and growth. Being an active part of a growing company from an early stage is incredibly exciting and rewarding for our knowledgeable team who have years of specialist acquisition experience. We are proud to be have worked with City Pub Group from an early stage where we were involved in their the first site in Cambridge. We have since gone on to acquire sites for both companies, City Pub Company (East) & (West), in Winchester, Bath, Bristol, Oxford and Norwich. In addition they now operate 9 sites in and around Cambridge, all of which Everard Cole have acquired on their behalf. We are also retained to acquire sites for The Chestnut Group, McMullen & Sons, TLC Inns, Young & Co Brewery, CambsCuisine and McManus Group, among other individuals and corporates. 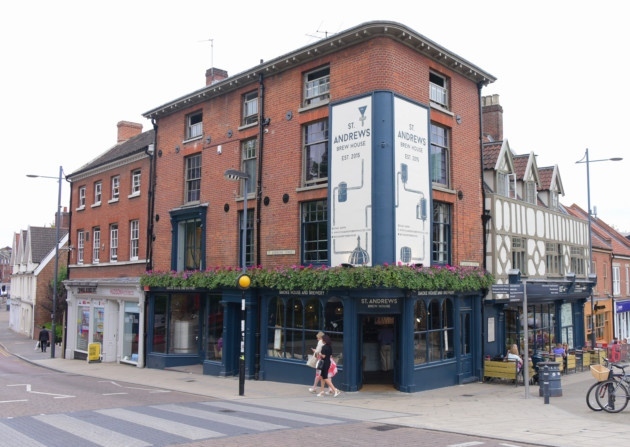 Most recently we have acquired sites for Mosaic Pub & Dining in Birmingham, Cheltenham, Twickenham, Pinner, Warwick and Canterbury. If you are looking to expand in number, alter the style of operation, or move into new locations we can help implement a tailored acquisition strategy for you.